Photos from my Photo Tour of New Zealand. 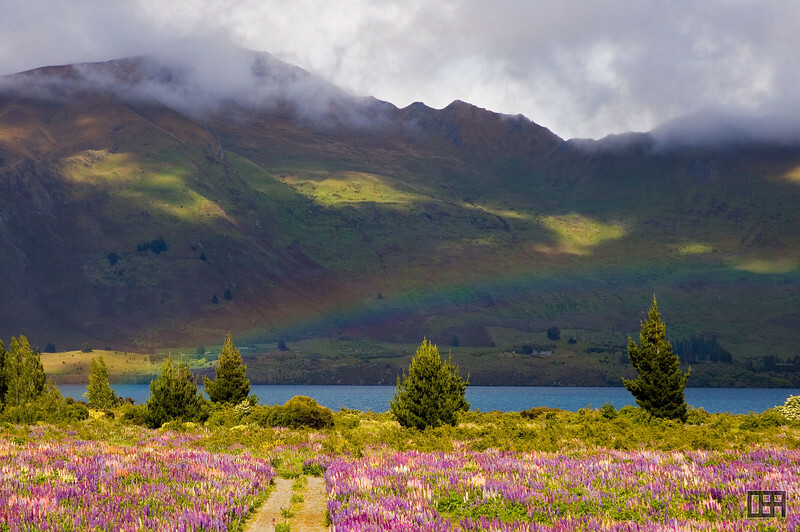 John and Kathy from Travel Images hosted a 14 day photo-tour of New Zealand's south island. Wow. Some many elements to taken in. Great shot. All photographs are covered by copyright and reproduction requires permission.